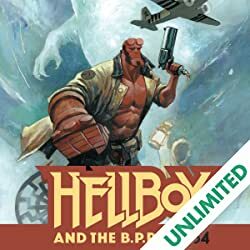 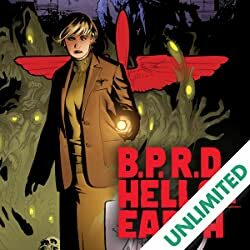 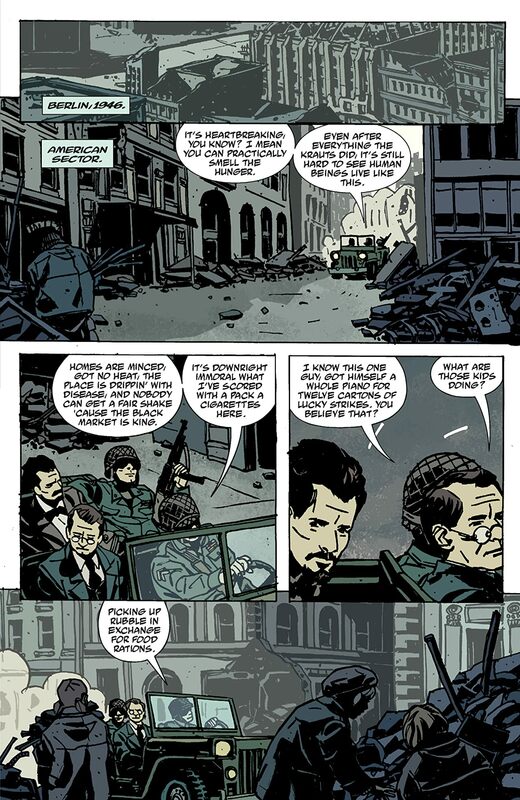 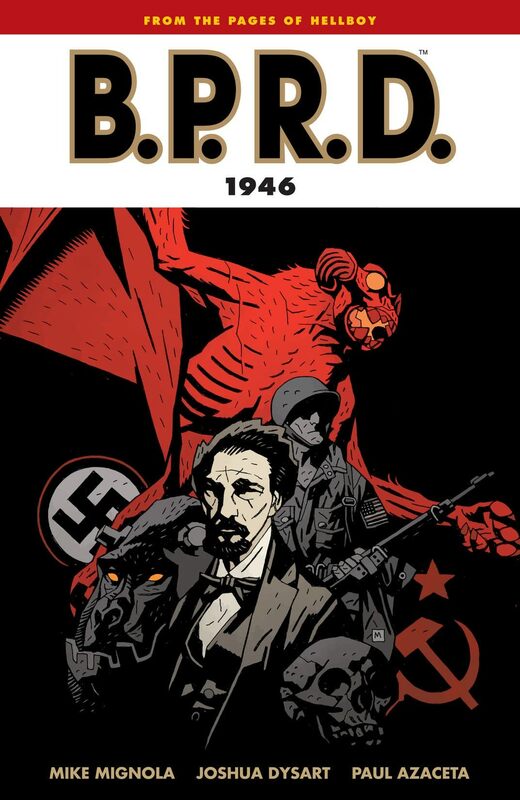 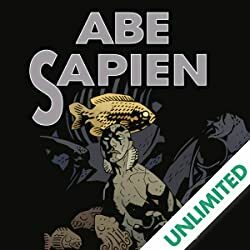 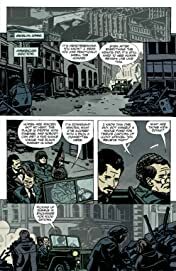 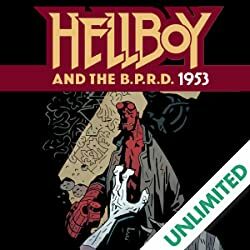 In the wake of the Second World War, Professor Trevor Bruttenholm -- occult investigator and guardian of the infant Hellboy -- founded the Bureau for Paranormal Research and Defense to investigate and defuse the remains of the Axis's sophisticated occult-warfare projects and potential Soviet threats. 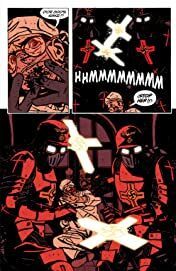 Now, with the help of a handful of war-weary American soldiers and their erstwhile Soviet allies, Bruttenholm unravels the mystery of the Nazi Occult Bureau's greatest and most threatening initiative: Project Vampir Sturm. Collects B.P.R.D. 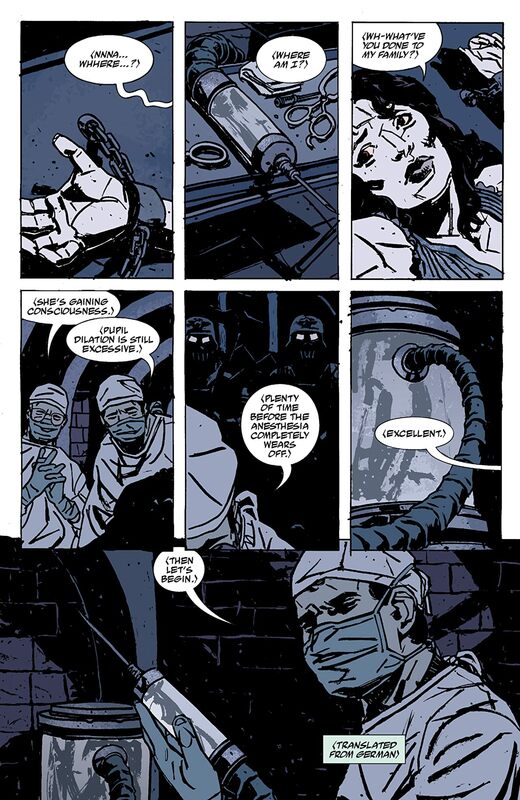 : 1946 #1-#5.